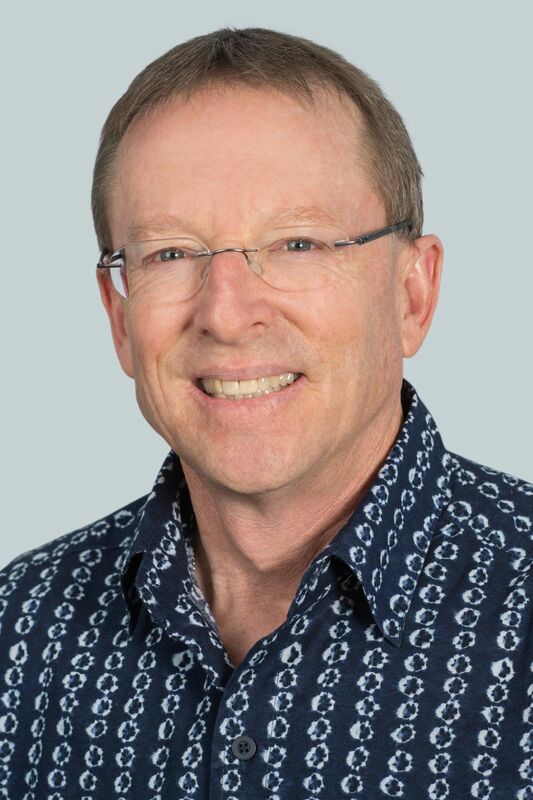 Aaron Alter joined Hawaiian Airlines in 2016 as executive vice president, chief legal officer and corporate secretary. Alter oversees all legal, regulatory, and corporate governance matters, as well as the administration of quarterly board and annual shareholder meetings. Prior to joining Hawaiian, Alter was a partner at Wilson Sonsini Goodrich & Rosati in Palo Alto, Calif., where he practiced corporate and securities law since 1990. While at Wilson Sonsini, Alter’s practice spanned the gamut of corporate transactions, including initial public offerings, mergers, capital market transactions, and corporate governance. Alter holds a juris doctor degree from Harvard Law School and a master’s degree in business administration from Harvard Business School. He also received a bachelor’s degree in Economics and East Asian Studies from Harvard University, and is a graduate of Kaiser High School in Honolulu. Alter was selected to the Northern California Super Lawyers list from 2013-2015, and listed in the 2006-2016 editions of Best Lawyers in America.